Location, location, location! This condo is close to everything! It's minutes to I83, Queen Street and Mt Rose Ave Exits, and walking distance to Bridgewater Golf Club showcasing 9 scenic holes and dining options. 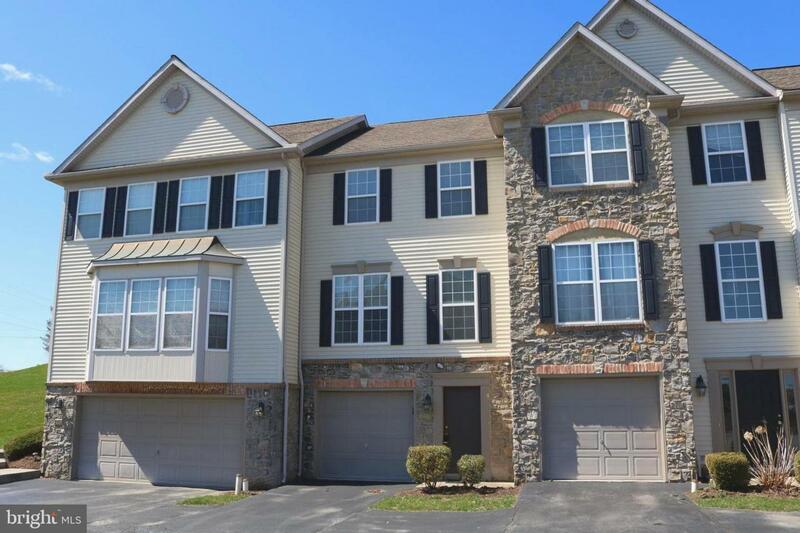 Maintenance free popular Hunt Club community, in popular Ore Valley Elementary Schools, Dallastown School District. 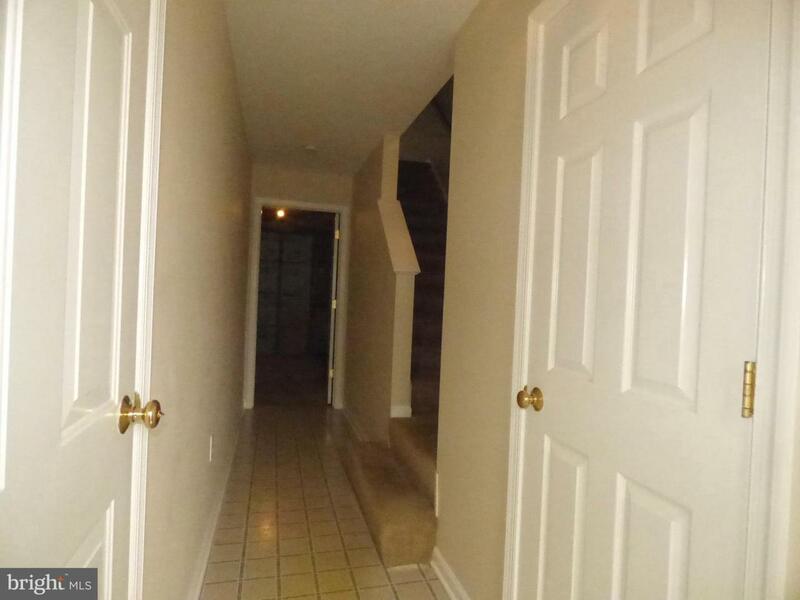 This 2 bedroom, 1 full/2 half bath condo is vacant and ready for immediate occupancy! It features spacious rooms including large eat-in kitchen, with access to rear patio area. 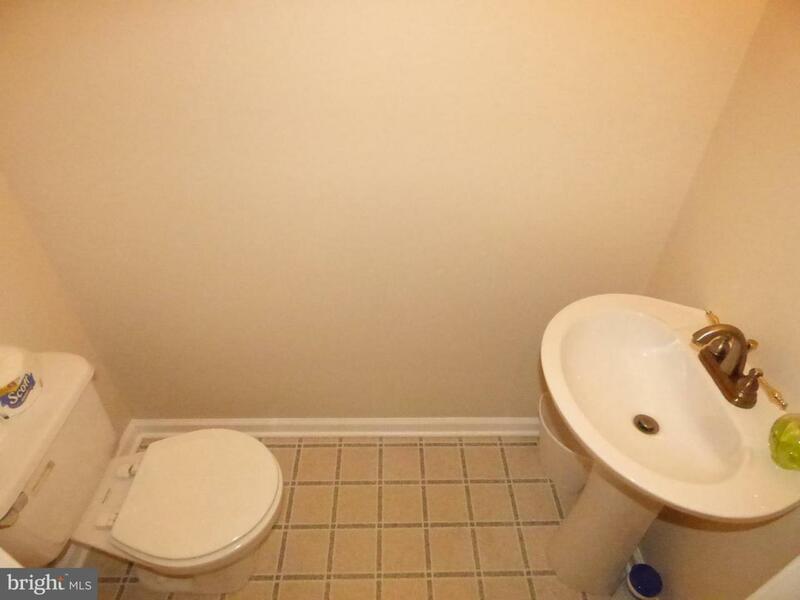 One bedroom with access door to hall bath. Room to expand in the unfinished lower level. 1-car garage. 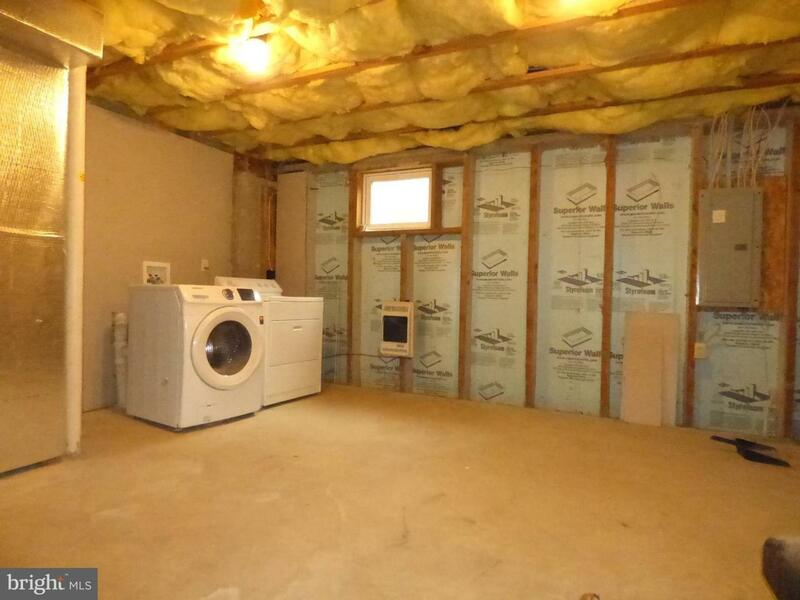 Inclusions Frig Stove Dishwasher Washer Dryer Disposal Garage Door Opener.